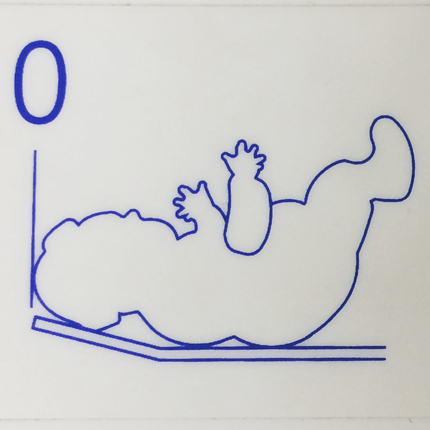 The only explanation I can come up with is that the person who designed this sticker had never seen a baby before and, being a huge fan of Rodney Dangerfield, decided to draw an approximation of what Rodney would look like as a miniature person. If this was the goal, mission accomplished. 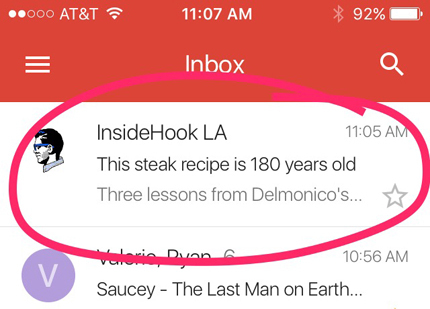 I just got an email about an "180 year old steak recipe." 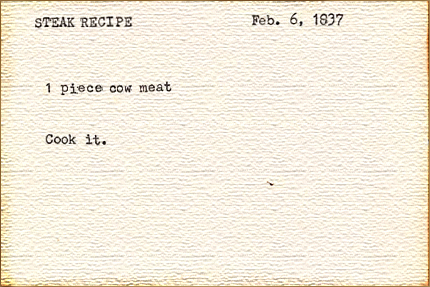 Rather than reading the article, I drew up a composite of what I imagine the recipe looks like.